Family and friends of Robert Emanuel are raising money to pay for uninsured medical expenses associated with transplantation. 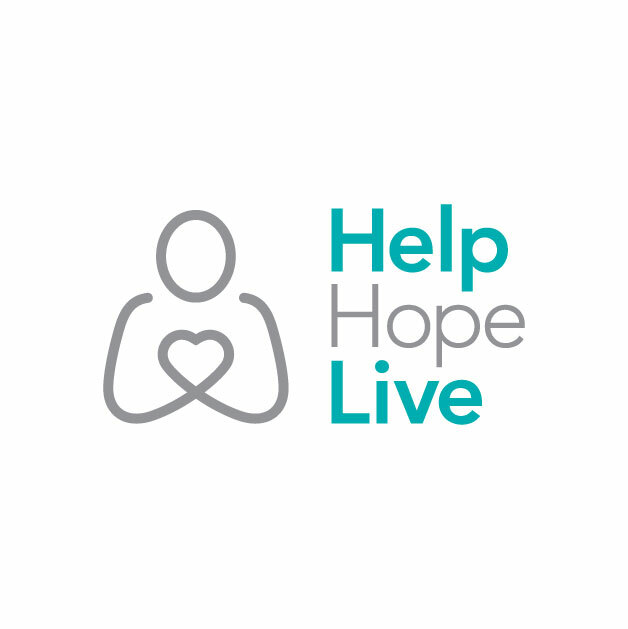 Robert has chosen to fundraise with HelpHOPELive in part because HelpHOPELive assures fiscal accountability of funds raised and tax deductibility for donors. Donors can be sure that funds donated will be used only to pay or reimburse medically-related expenses. To make a tax-deductible donation to this fundraising campaign, click on the Donate Now button. A bullet ripped into my femoral artery, tore through my abdomen and shattered my spine. I knew instantly that I was in serious trouble; nevertheless I had been given charge of a supermarket and the lives of the employees there and customers were of a priority to me… I had to keep fighting! A drunk and drugged customer had come into the store to get beer and wine. The cashier, sensing that something was wrong called me over and I took the man to a “safe” place to talk. It was at that time that the man over-powered our armed guard, took his weapon and shot me! In all, five rounds were fired. In the end I was able to wrestle the weapon from him and the arriving police took him down… he only got five years! I on the other hand was left confined to a wheelchair and suffering with a liver that began to fail. Today it’s at a critical stage (MELD score over 20) and must be replaced or… well the end result doesn’t need explanation. Through extensive medical and spiritual assistance I am able to walk now, although slowly and with a limp. I am profoundly thankful for this. Once my liver is replaced I will get stronger and live to see my son graduate from high school, see him get married (some day), and give my wife ALL the attention that she deserves! Bless her soul! Nevertheless I must raise an incredible amount of money to pay for this life giving operation. Along with my insurance, my portion is $10,000 dollars. If you are so moved, any amount of help would be eternally appreciated; I thank you for reading my story. God bless you and may your families and relationships be strong.